Emerald Creek Dares: Let Freedom Roam! Great card Gloria! Such yummy layers and textures! Beautiful mixed media patriotic card, Gloria! 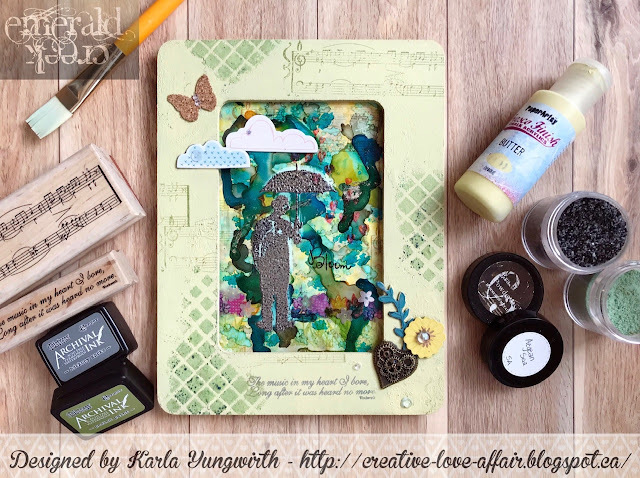 I t is such a treat to se eyour wonderful work here, and even more special, that it's mixed media! Happy 4th of July to you--now your summer can begin! My Mom always said summer was 1/2 was over by the 4th! Perhaps the glass is 1/2 empty from her point of view! Thanks for having me as a guest again this month, Kim! I enjoyed putting on my mixed media hat! Gloria....this card is beautiful!! I love it...but especially the flowers and how you used the eagle stamp! Beautiful card Gloria! All the textures you added in are fabulous!